Note: After you receive the tool, you need to download the software first. 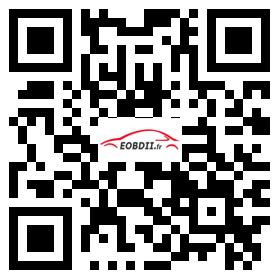 Code Wizard Pro 2 supports about 60 vehicle brands. Calculation of security codes for immobilizer key programming and electronic unit synchronization, calculation of mechanical KEY codes by VIN, passwords for Coded Access to security functions of OEM software and much more. Number 1 product in the world. Supported software: HDS, VAS, Tech-2, DiagBox, PP2000, Lexia, Proxia, Renault Clip, IDS, SDD, Nissan Consult, JCB Service Master, Techstream, DAS and others. "0" means what tokens will not be charged and this type of calculation "may be available in DEMO mode". Please double check data you entered before pressing "Calculate" button.